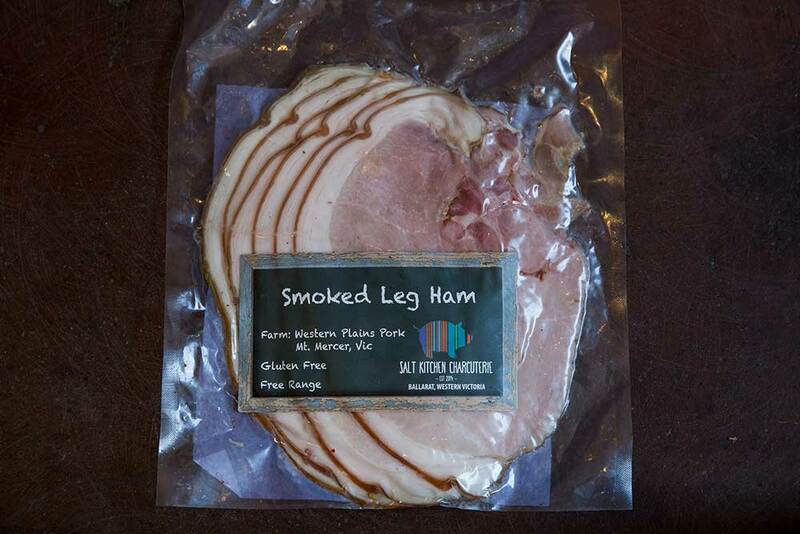 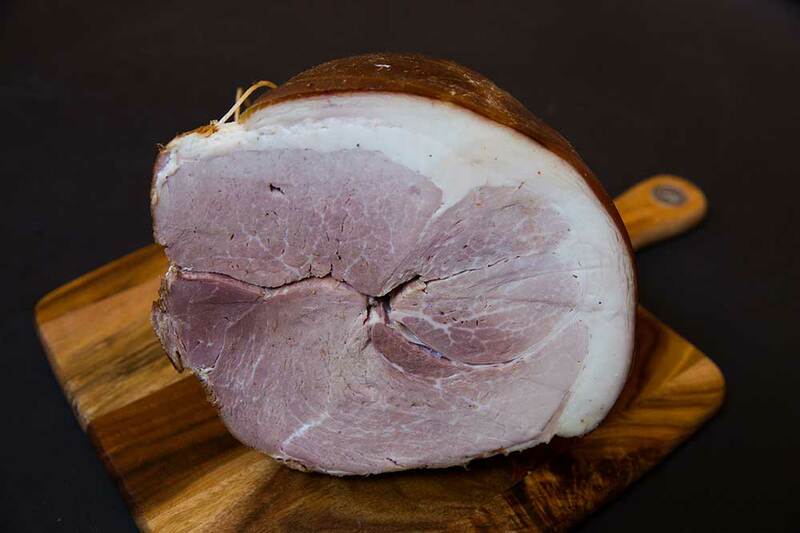 Description: Traditional English boneless smoked ham. 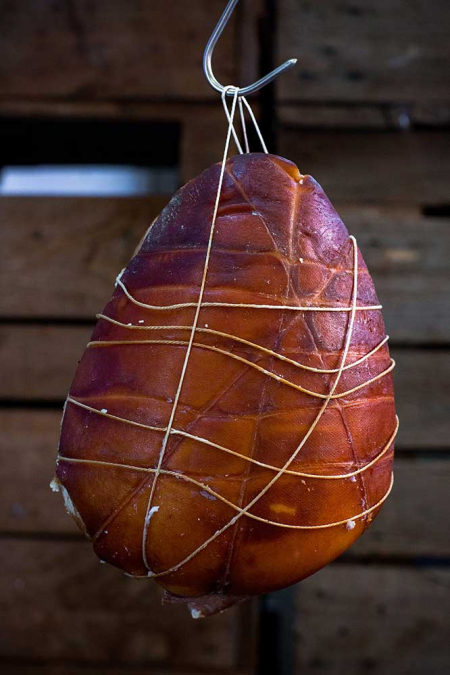 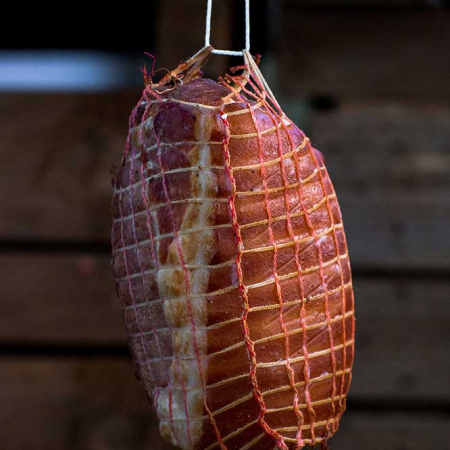 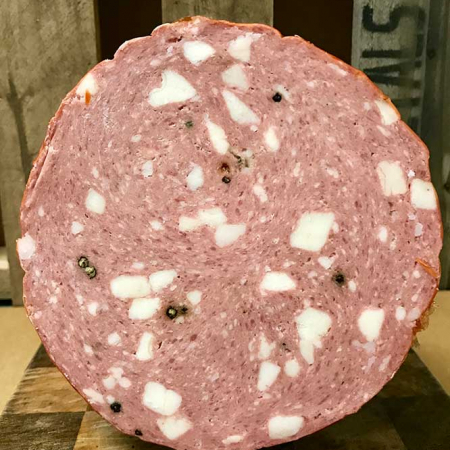 Boneless ham that is double smoked over European beech wood. 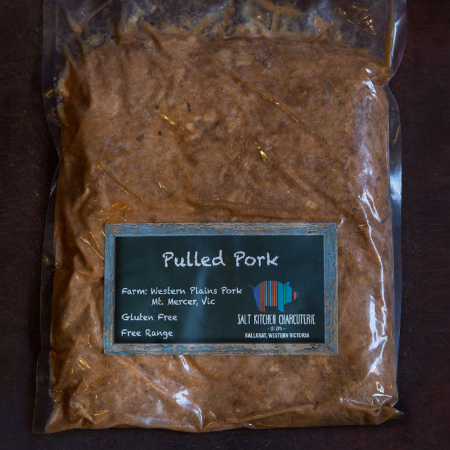 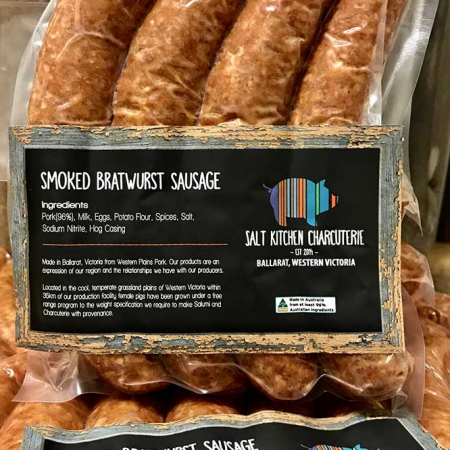 Ingredients: Pork, salt, sodium nitrite, mustard seeds, black pepper, bay leaf, clove, sugar.